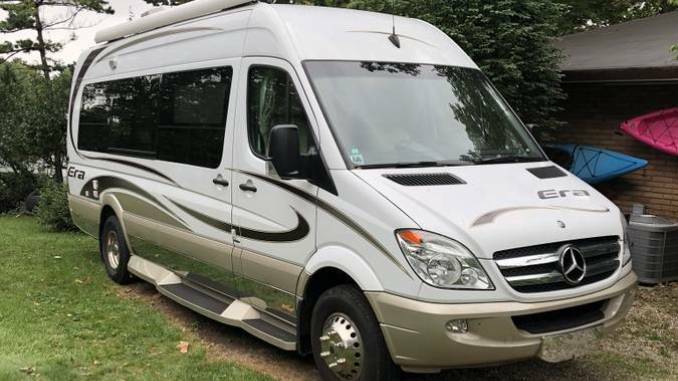 Location: Ann Arbor, Michigan | Mercedes Sprinter Campers For Sale: Class B North American Classifieds – Browse the 10 most recent listings below. For older ads, click on the page numbers after the last ad preview. Use the search box above for specific models and other unique features. You can also click on one of the Year or Location links below to see our current Mercedes Sprinter Camper listings. If you have a Mercedes based Sprinter Camper to sell on our site please use the link directly below. • List Your Sprinter Camper For Sale!